The SA Youth team has just been selected to compete in Singapore at the IFSC World Youth Championships on the 29th August - 1st September. For the next 3 months the youth team will be training hard in preperation for this international event and need a coach who is capable of bringing them up to a competitive level. To this end, the SANCF are looking for applicants to fill the position of Elite Coach for the SA Youth Team. The year of 2011 started out at full sprint and did not ease off until December. It was a year of huge achievements in competition climbing for South Africa and arguably, with international representation, the best ever. The SANCF over the last 2 years have had a very steep learning curve, having to juggle a huge work load of many events and groups going overseas coming at us one after the other like waves in the sea and having to get this done with volunteers of many personality types. 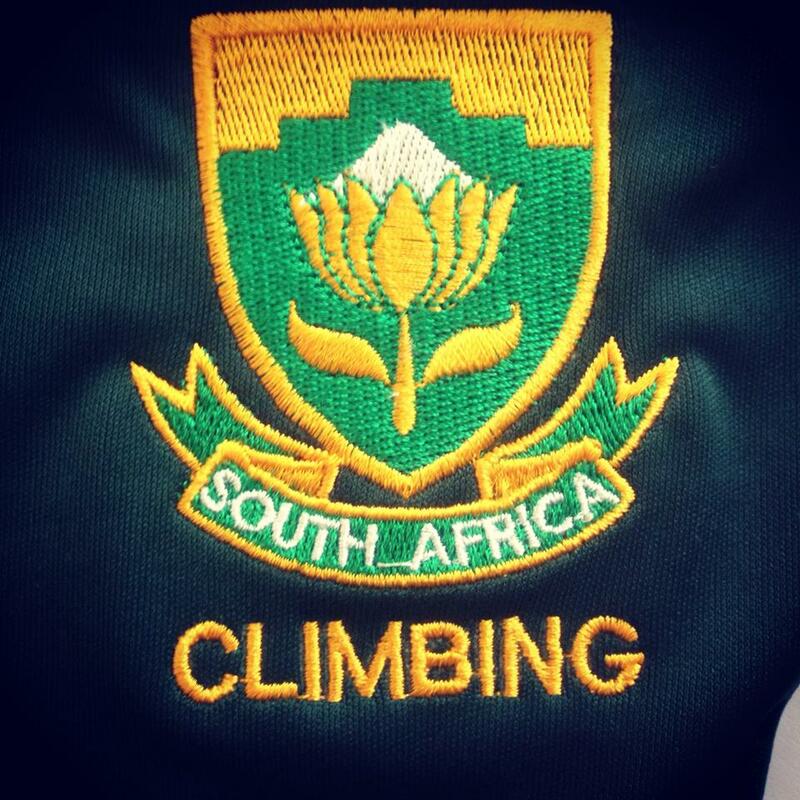 News of the successful first participation by a South African Youth Team in the Sport Climbing World Youth Championships, held in Austria this year, was tabled at the regular meeting of Cencom held in Cape Town on Saturday 29th October. Cencom was delighted to hear the news as there have been many expressions of support from the MCSA for SANCF in the recent past and for the manner in which young sport climbers are being challenged and encouraged to take part in so healthy an activity. A motion of congratulation was passed and I was given the pleasant task of conveying to you and to all concerned with this pioneering effort the club’s warmest congratulations. In accepting the task, I was very mindful of the pride I felt in my country when at the recent UIAA General Assembly in Kathmandu mention was made of these Youth Championships, in a report by the Youth Commission, and of South Africa’s participation. Please be assured of the MCSA’s continued support for your work and for the continued growth of the SANCF. Also of Cencom’s wish that some sort of formal MOU can still be drawn up between our organisations so that we can continue to be of assistance to each other in achieving what are very similar goals where our youth are concerned. The need for such a MOU was again brought to my attention in Kathmandu when it was reported to me by one of my colleagues from a Portugese federation that our country’s absence had been noted with disappointment at a meeting of the International Sport Climbing Federation held earlier this year in Rome. 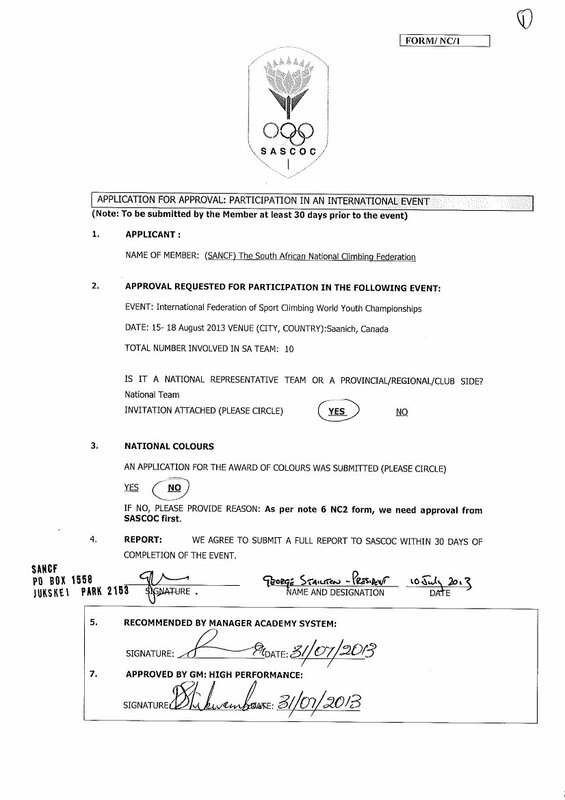 You will perhaps remember that invitations to contribute to this meeting had come to the MCSA as the only federation on record at the time in South Africa which supports Sport Climbing. Although the invitation was passed on it sadly seems to have got lost as I am informed that we went on record as “non respondents” at this meeting. Hopefully this omission can be rectified in the future and I feel confident in confirming the MCSA’s support for your federation’s particular branch of climbing and for our willingness to help SANCF continue to grow. 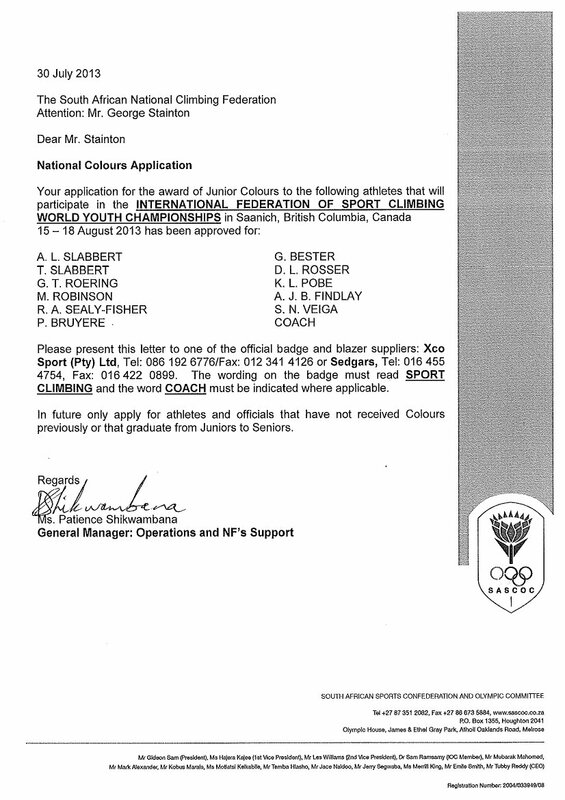 The South African National Climbing Federation would like to formally welcome RAM Mountaineering Limited as a major sponsor in 2011. RAM has been supplying South Africans with leading brands such as Beal, Saltic and Black Diamond for many years. RAM will be supporting the SANCF in its ongoing efforts to further establish competition climbing as a recognised sport in schools and to develop competition climbing in previously disadvantaged schools. 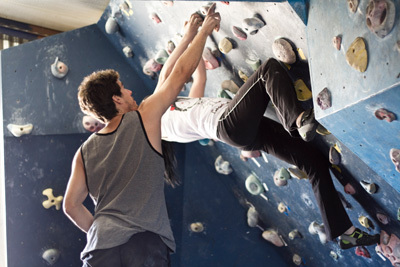 This can only be of great benefit to the growth and development of climbing in South Africa as a whole.